Varèse Sarabande will release the ONLY THE BRAVE – Original Motion Picture Soundtrack digitally on October 20 and on CD on November 17, 2017. The album features the original music composed by Joseph Trapanese (STRAIGHT OUTTA COMPTON, OBLIVION). Sony Pictures presents ONLY THE BRAVE in theaters on October 20, 2017. 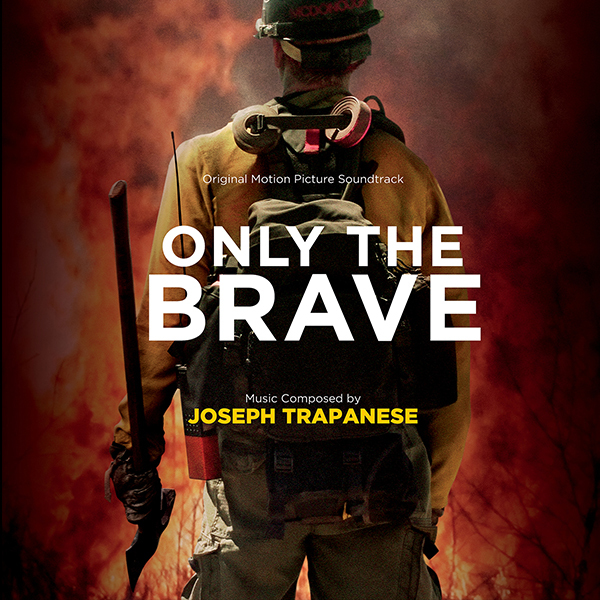 Varèse Sarabande will release the ONLY THE BRAVE – Original Motion Picture Soundtrack digitally on October 20 and on CD on November 17, 2017.